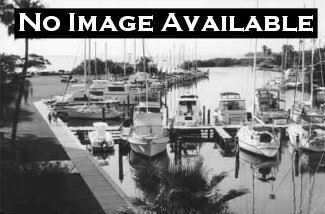 48 ft slip in Longboat Key Club Moorings Marina; 16 ft width. Free wifi, pump-out & cable tv. Laundry & showers available. Liveaboards & pets permitted. Electricity extra. Discount for long-term rental. Monthly Rate: $750 Mostly listings charge by "Flat Rate" per month.